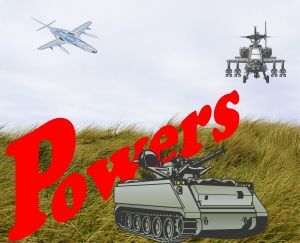 N-Power?…G-Power?…Ha nothing is in front of …..
Read . . . . .Authority – to whom? for what? . I am no preacher, but, am a prime sinner and living in this world in HIS mercy. For a sinner like me too, when I read “The Holy Bible” KJV, the following verses were given in the context of “powers” mentioned ONLY in the Holy Bible.